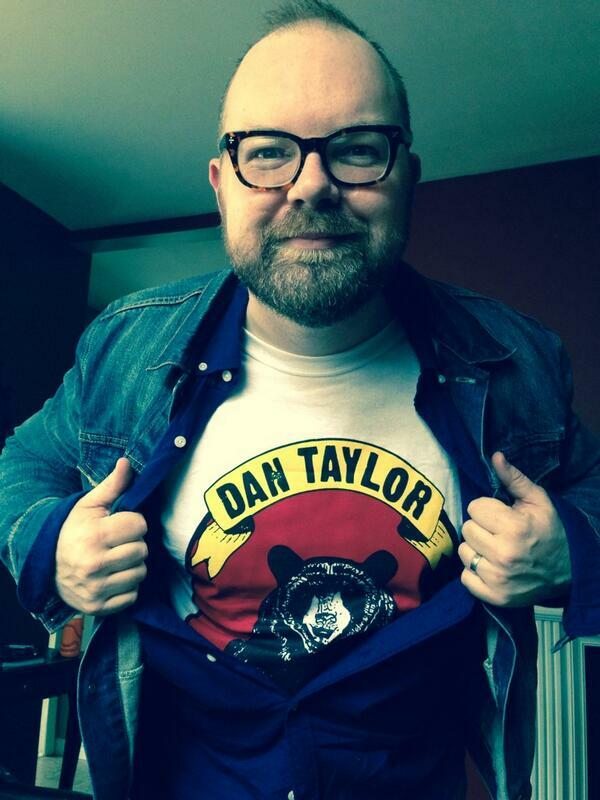 Dan Taylor dressed in himself. In this week’s episode of the Quik & Slow Comedy Show, Nick, Jamee and Tom are joined by Dan Taylor and Meagan Massini. Dan is one of Edmonton’s finest, who as a pastor and comedian, has unlocked the key to our iPhones. 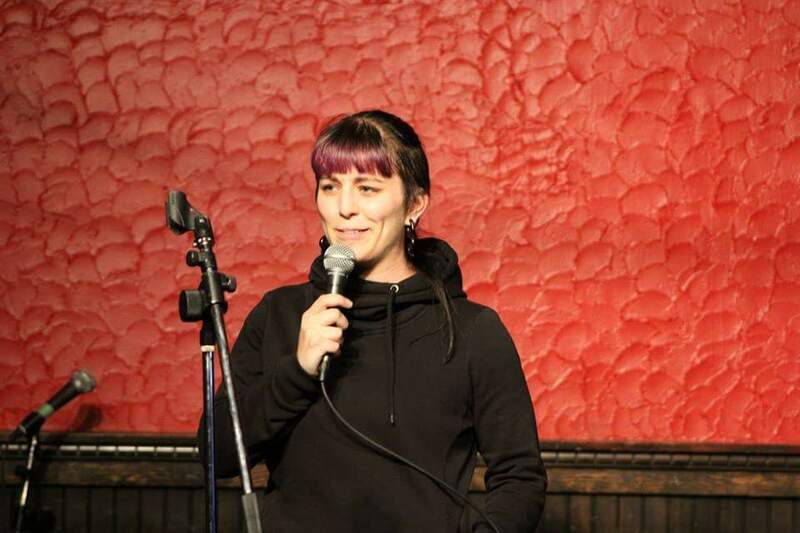 Meagan is a kick-boxing killer* (*proverbial) on the mic from Calgary who always shows her work doing “fight math”. Everything starts well enough; entertaining stories about emceeing and how not to threaten your audience with murder. Then we find out about kids fighting. And the time a truck full of oranges tipped over and everyone had oranges to eat. Then the digression into Star Wars where the stories of murder, fights and oranges unite under the guise of intergalactic politics. All this and more on the Quik & Slow Comedy Show!